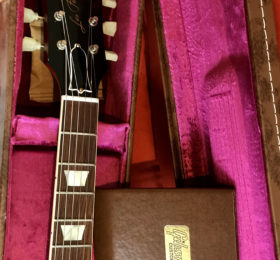 …these guitars are second to none in every aspect. 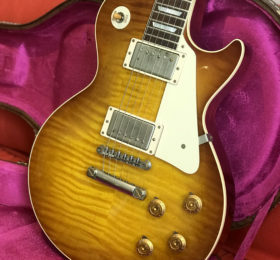 It really plays and sounds as you can expect from a Custom Shop Gibson! 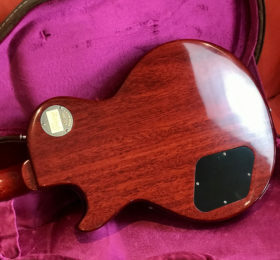 These Custombucker pickups are phenomenal! 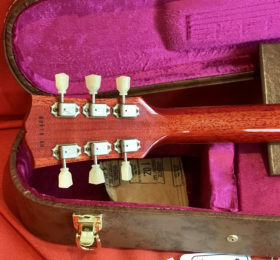 This is only a few years old guitar, it’s in IMMACULATE, MINT condition! 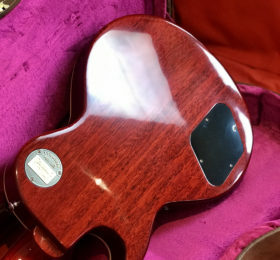 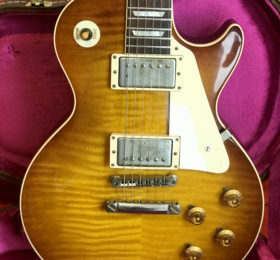 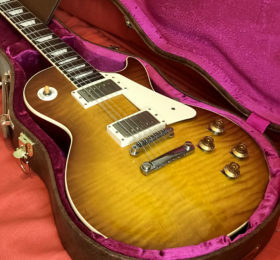 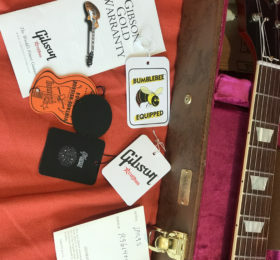 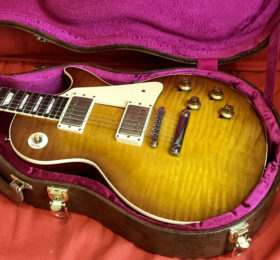 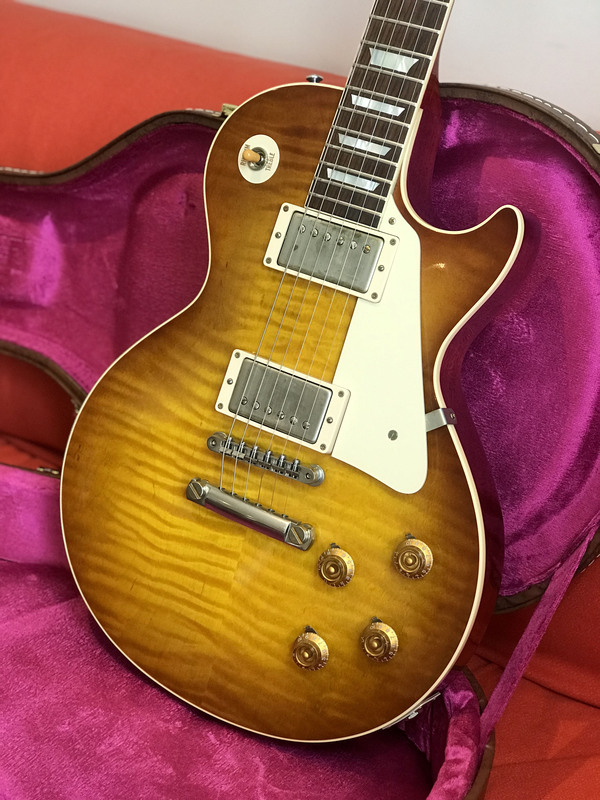 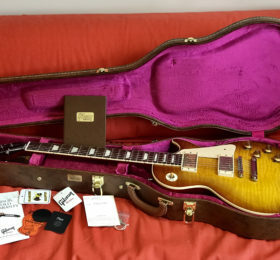 It comes with its original Gibson Custom Shop case (as clean as the guitar), Custom Shop certificate, all candy, hang tags etc…have a look at the pictures!